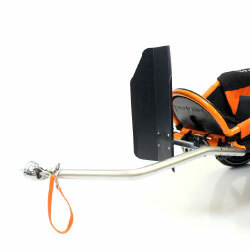 We are pleased to announce that our new product, the XRover has launched! 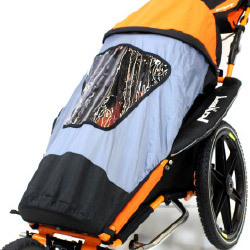 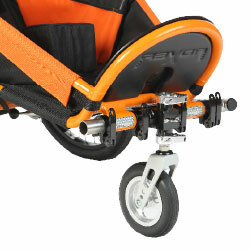 The XRover is a safe, comfortable and practical 3-wheel stroller for day to day and off road use. 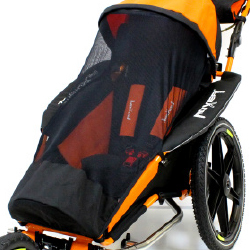 The fully loaded All In One model includes everything you need to take your child on trips outdoors. 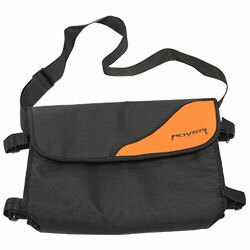 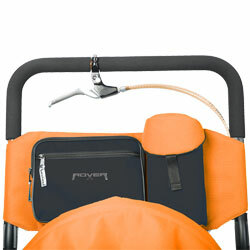 Only available from SOS the XRover All In One includes all of the accessories you need for a trip outdoors. 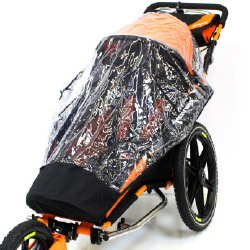 Including mosquito net, rain cover and basic postural support. 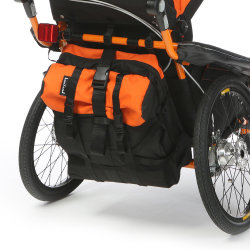 The XRover comes with a unique Cyclo attachment allowing it to be used as a bike trailer. 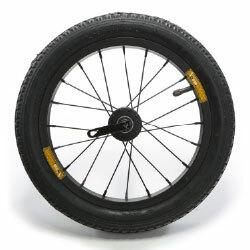 Simply swap the wheel and hook it up. 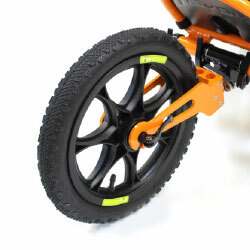 XRover is made with made from reinforced alloy with a majority of the fittings made from metal for safety and durability.